Happy Wednesday everyone, I haven’t done this in a while but here is another Top 5 Wednesday. –This one was suggested by another group member! What children’s books do you think deserve revisiting as we get older? 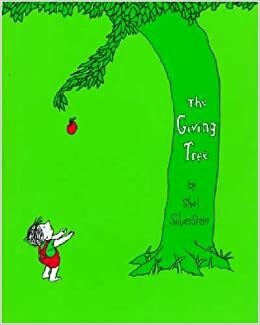 I read this book back in the 6th grade and loved it. I also really loved the movie as well. I think it is good to revisit this book as an adult because it deals with loss in such a great way. This was one of the first sort of “big kid” books I read. It sort of started my love for Sci Fi. I also remember the show on Nickelodeon that didn’t last, but I wish more people would talk about this series. These books were some of the first chapter books I read. 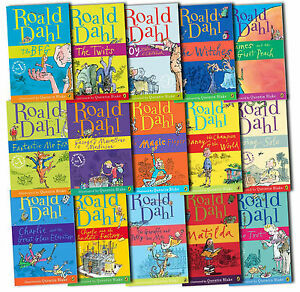 My favorite is Matilda, and I would always like to revisit those books. I know this is going into the way younger range, but this was one of the first books I ever read, so of course I am including this. Another one of my favorite books growing up. I like that it deals a lot with growing up and those you leave behind. Great to revisit as an adult. Those are the children’s books to revisit as adults. 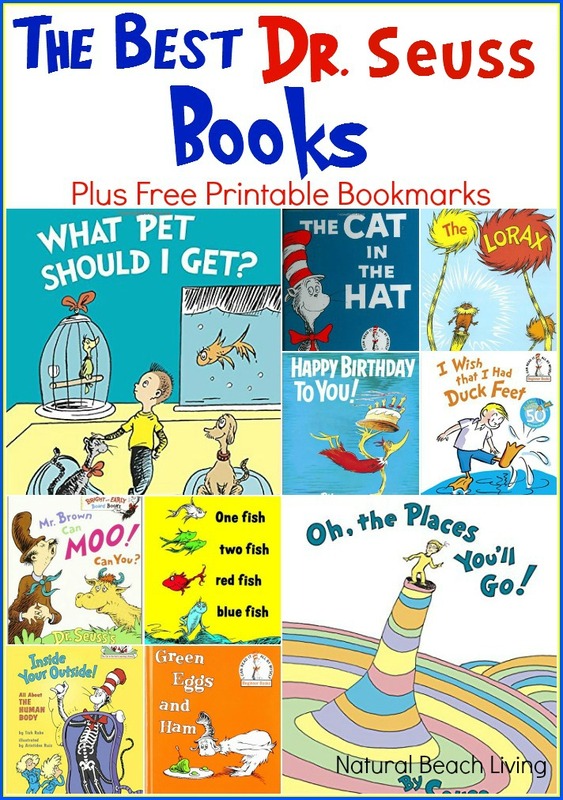 What are your favorite childrens books? Let me know in the comments below. Awesome list! I loved Animorphs as a kid, it was one of my favorites. But I never actually finished the series – it’s so long! I remember when Animorphs were the hot commodity in elementary school for reading that there was hardly ever any copies left! 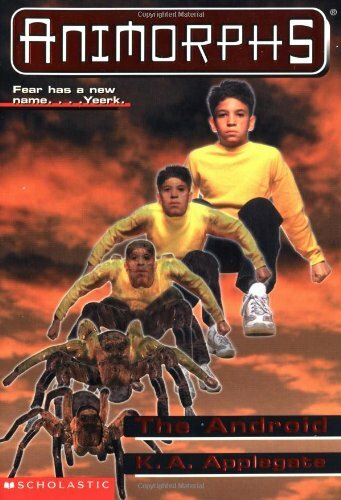 Not to forget the Animorphs television show — ahh the nostalgia. I know. In my elementary school it was very popular. 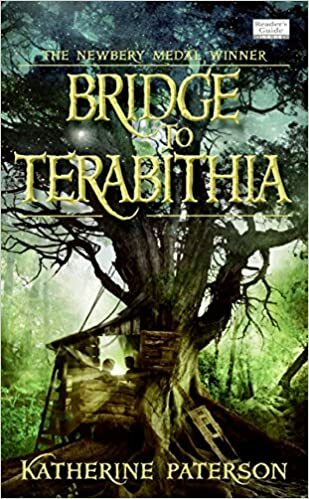 oh I love Bridge to terabithia and roald dahl! Bridge to Terabithia is such an amazing book. It’s one of those books that you can read multiple times and get something out of it each time!